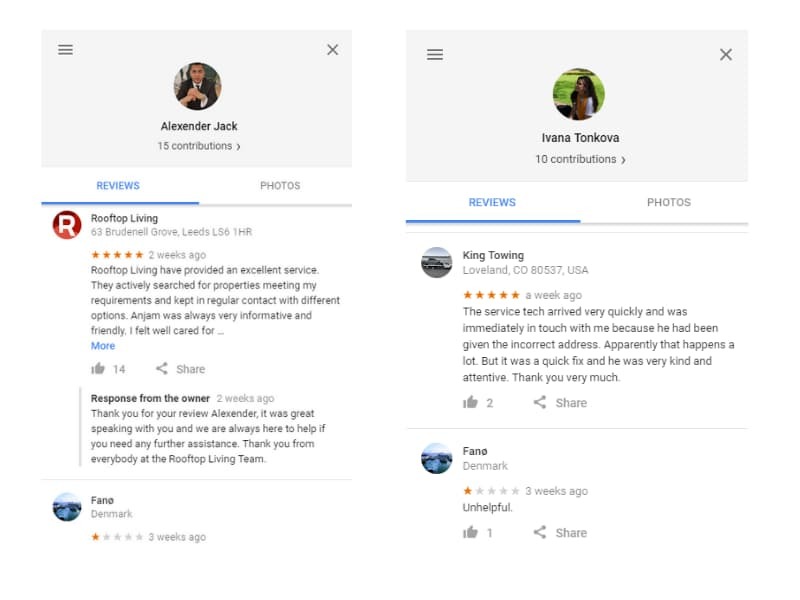 Typically I don’t post much on businesses buying fake reviews, but in compiling an escalation to the Google My Business spam team I noticed a whole wrath of negative 1 star reviews for the Danish Island of Fanø. What did Fanø do to deserve this? 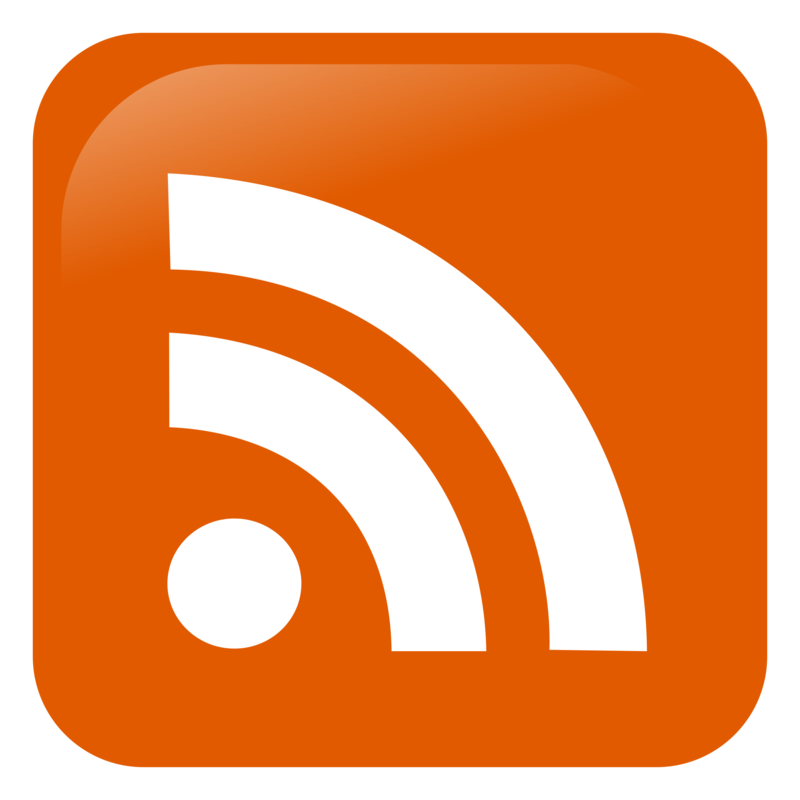 Fake reviews are not too difficult to spot when they come from review networks / re-sellers. They typically include the same businesses being reviewed, creating a pattern. 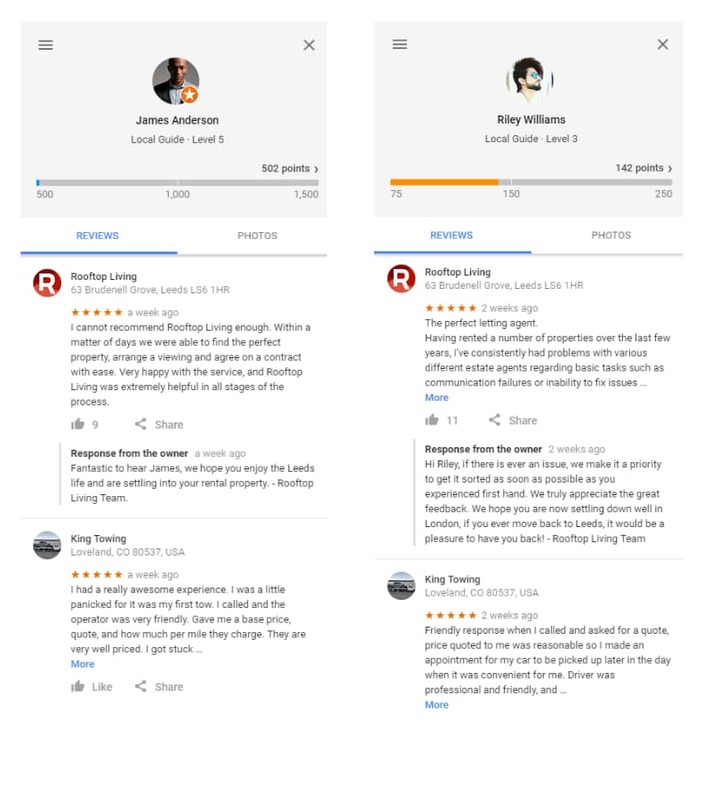 They currently have over 100 of these types of reviews on their Google My Business page. These types of reviews are no only easy to spot by real customers, they are against UK law. Businesses should not hire agents to write fake reviews for them. But why are there so many 1 star negative reviews for the tiny island of Fanø, just what did they do to deserve this treatment? 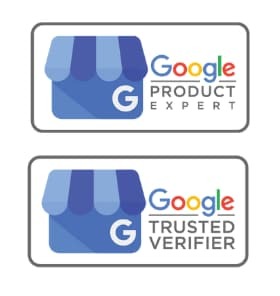 Review sellers try and include lower reviews in their reviewer profiles to make the profile look more legitimate, normally these are on other businesses, but I guess we have an “ethical” review seller here. Hopefully the island of Fanø does not rely to heavily on tourism.